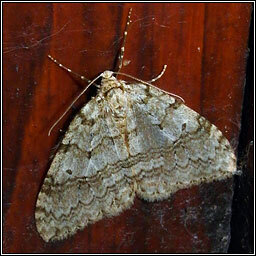 1795x * November Moth agg. 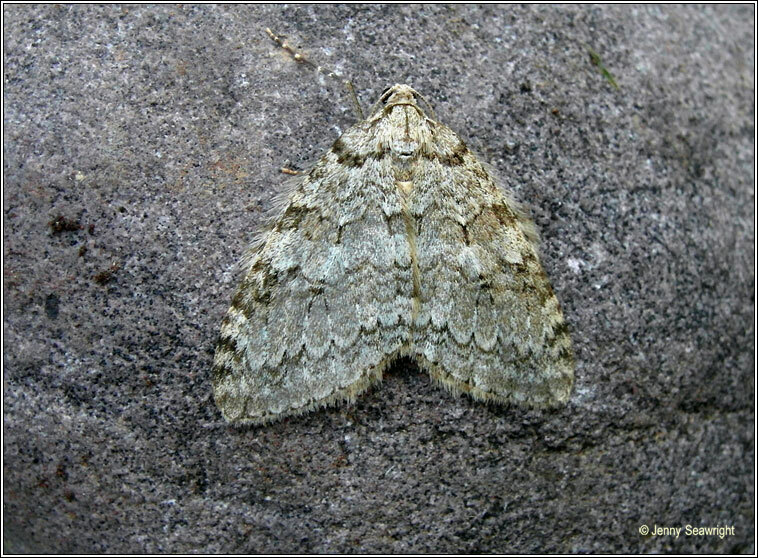 * Epirrita dilutata agg. 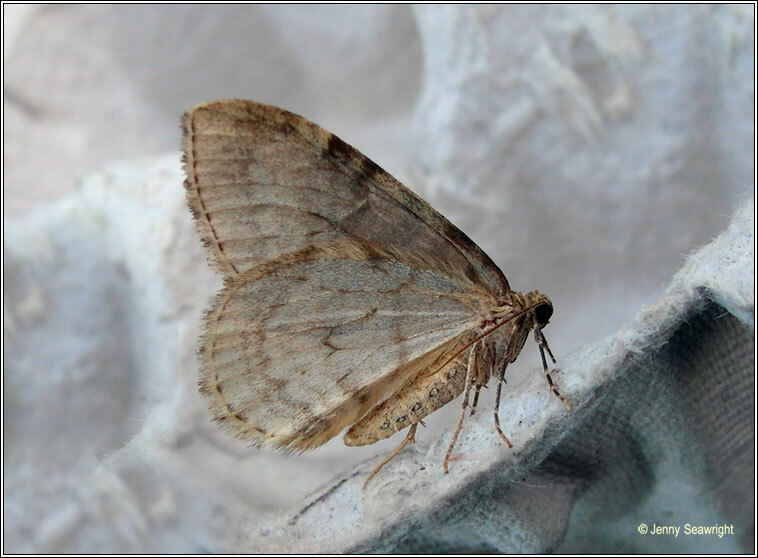 November Moth, Pale November Moth and Autumnal Moth are very similar, variable and require dissection for accurate identification. 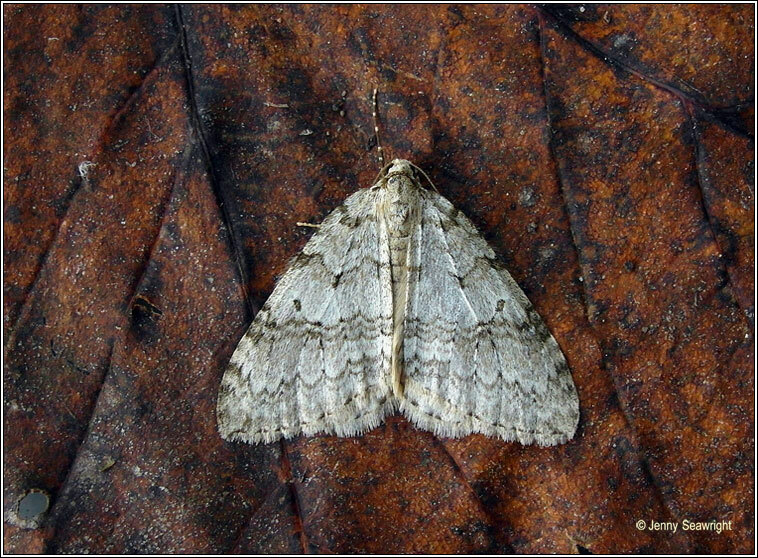 Similar: Winter Moth. Usually smaller with more rounded wingtips.